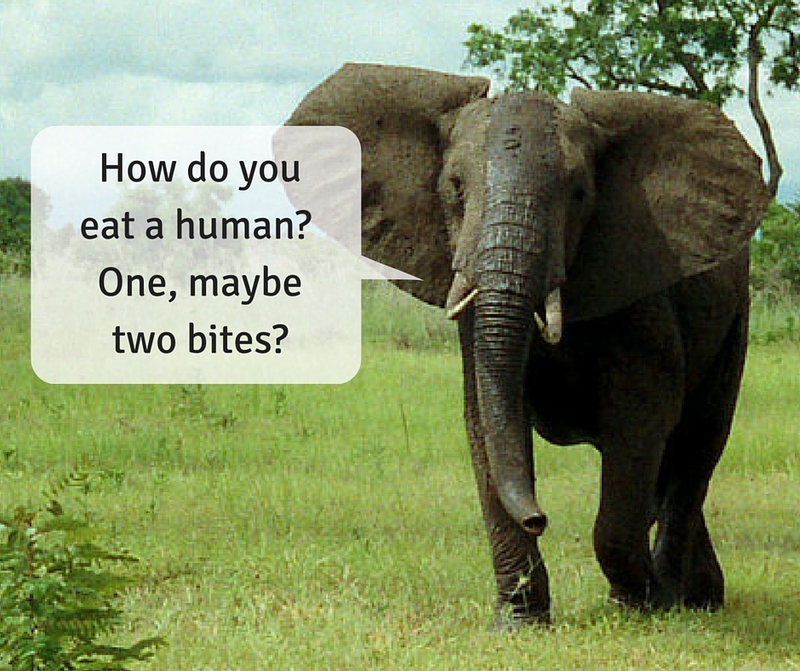 How do you eat an elephant…. As the old gag goes “one bite at a time” or perhaps the other one “bite off more than you can chew and chew like crazy”. How could you eat such a magnificent beast! As most, hopefully all of you, know by now Darren and I have taken on the awesome opportunity and responsibility of running the management of the North Sydney location and classes for the Northstar Ju Jitsu system. This opportunity, to look after both the Children’s and Adult’s classes in this area, was offered to us by Sensei Andy Dickinson and we are very appreciative of that trust. We see this as a change that provides nothing but upside for the great North Sydney martial arts community, and the broader Northstar Ju Jitsu network of dojos, and we are glad to be returning to students and friendships at North Sydney. As an immediate indication of this it is worth noting that Adult students can now train at the Quantum Martial Arts City locations, The Rocks and Woolloomooloo. A lot of work has been occurring ‘behind the scenes’ in the last few months to effect these changes and even now we are bedding in processes and getting back office things sorted out. But our main focus will always be on delivering you the world class Northstar Ju Jitsu training experience and walking with you on your martial arts journey. Thank you for your patience while we sort out any teething problems and please feel free to call (02 8007 4100) or email (info@quantummartialarts.com.au) if there is anything happening that we need to address. We are also getting to as many classes as possible so please pull us aside for a chat if you like. I’d also like to take the opportunity to thank the amazing and dedicated Trainers Teams who are in place for the Children and Adults. They are key to making everything happen and Darren and I appreciate their hard work and dedication.